This 37 acre parcel is in the Northeast quadrant of Charlotte village with frontage access located at 140 Ferry Rd Charlotte. The parcel is located in 3 regulatory zones that allow for varied uses. 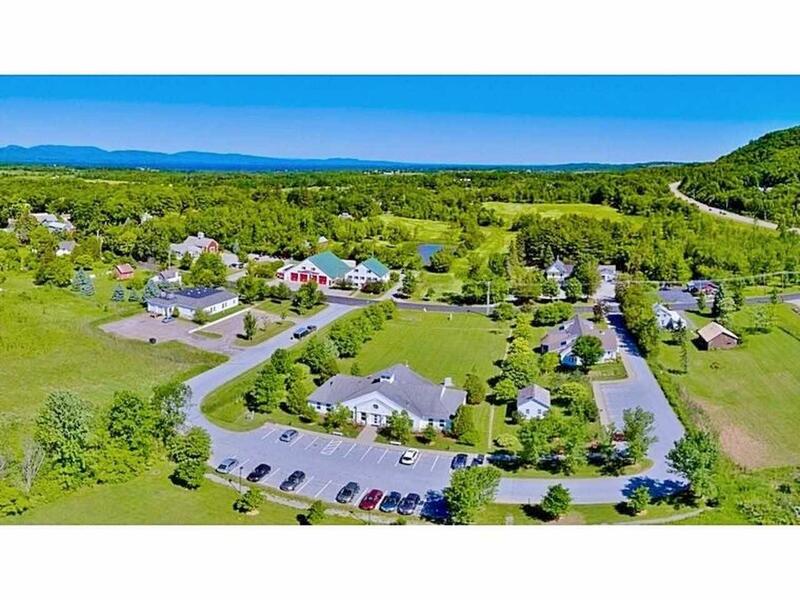 Preliminary waste water capacity has been established by Engineering Ventures of Burlington, VT showing adequate on-site septic soils to support a variety of development options. 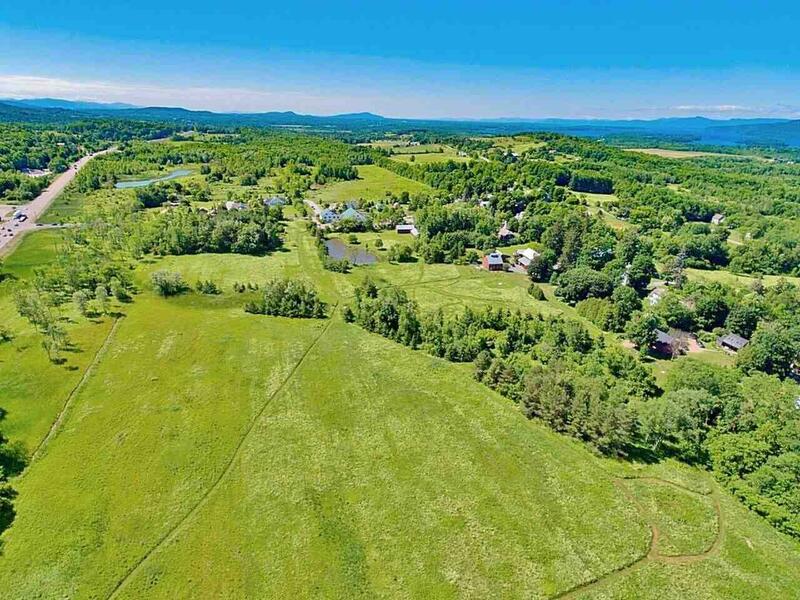 In addition, a Land Planning Report was prepared by Landworks of Middlebury, VT outlining various development scenarios that could be permitted for this property. 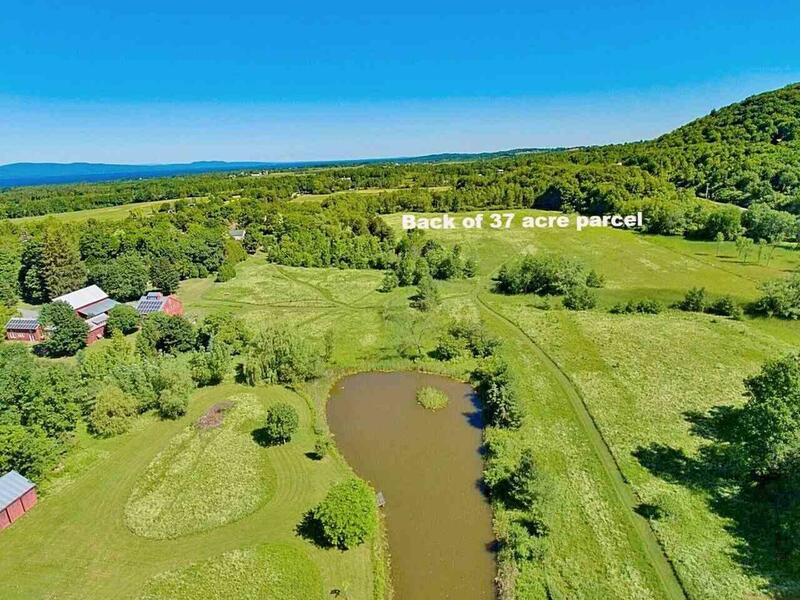 The land includes beautiful meadows and wooded area with wide walking trails. 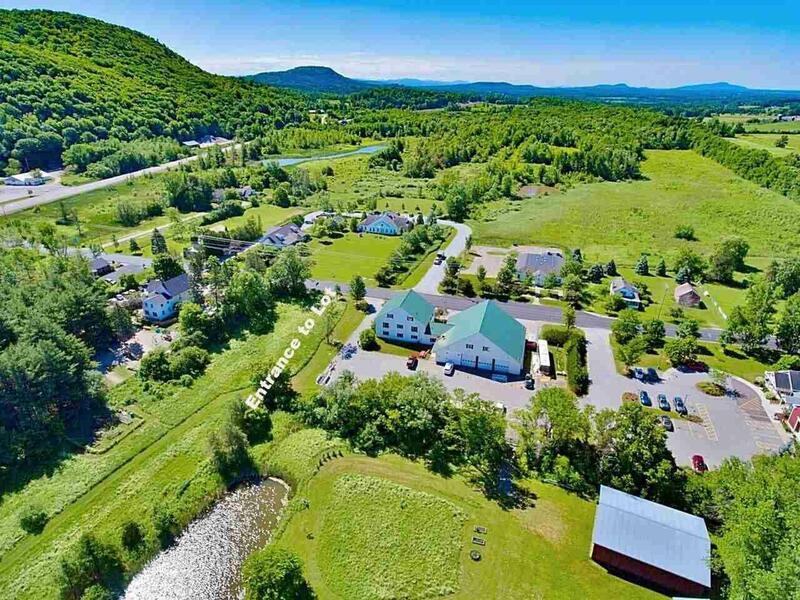 This is a one time opportunity to thoughtfully develop a cohesive Village Plan which will ensure the future viability and livability of this iconic Chittenden County Community. Courtesy of Christopher Von Trapp of Coldwell Banker Hickok And Boardman.